After surviving San Diego Comic Con and being inundated at every turn with LEGO this and Star Wars that, even MORE awesomeness is on the way. 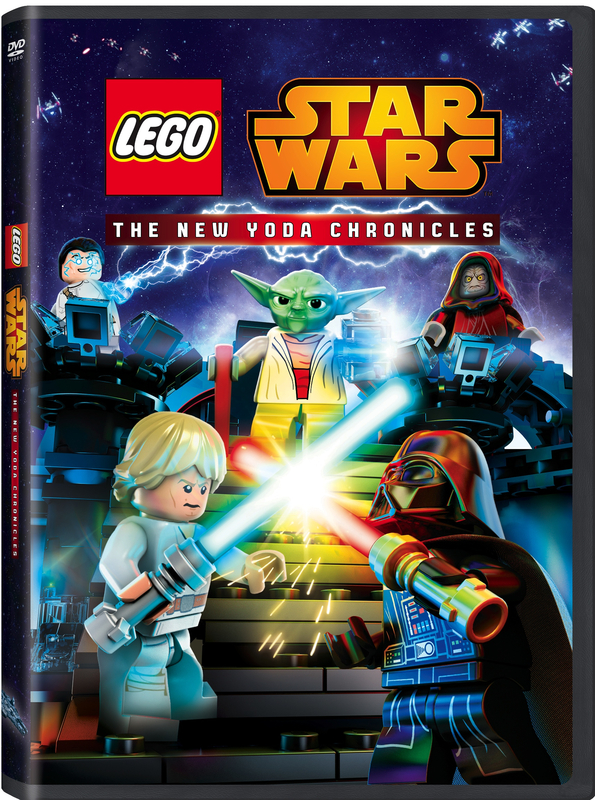 On September 15, 2015, Lego Star Wars: The New Yoda Chronicles hits DVD in stores everywhere. LEGO® STAR WARS: The New Yoda Chronicles touts an impressive voice cast including: Eric Bauza (Spongebob Movie, Ben 10: Omniverse, Batman: Assault on Arkham) as Luke Skywalker/Porkins Pilot; Michael Daingerfield (Ace Ventura: Pet Detective, Catwoman) as Han Solo/Admiral Ozzel/Biggs Pilot; Anthony Daniels (Star Wars Franchise) as C-3PO; Trevor Devall (Kid vs. Kat, Johnny Test) as Emperor Palpatine/Admiral Piett/Admiral Ackbar. Alternate Ending: Clash of the Skywalkers – In this alternate version, will Luke win against the Sith Lord or will Vader be victorious? 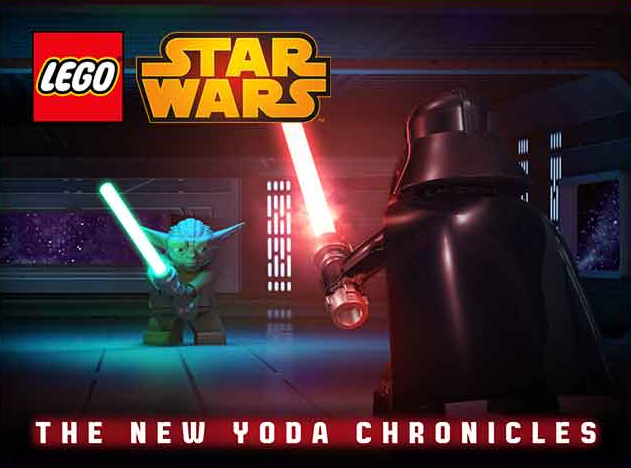 The Force has never been so funny and can be yours on September 15, 2015 when Lego Star Wars: The New Yoda Chronicles DVD comes to a store near you. This entry was posted in DISNEY, DVD/BLU RAY, TV and tagged Anthony Daniels, C-3PO, Chewbacca, Darth Vader, DVD, Han Solo, LEGO, Lego Star Wars, Lego Star Wars: The New Yoda Chronicles, Luke Skywalker, Master Yoda, R2-D2, Star Wars, Star Wars Franchise, The Force, Yoda. Bookmark the permalink.